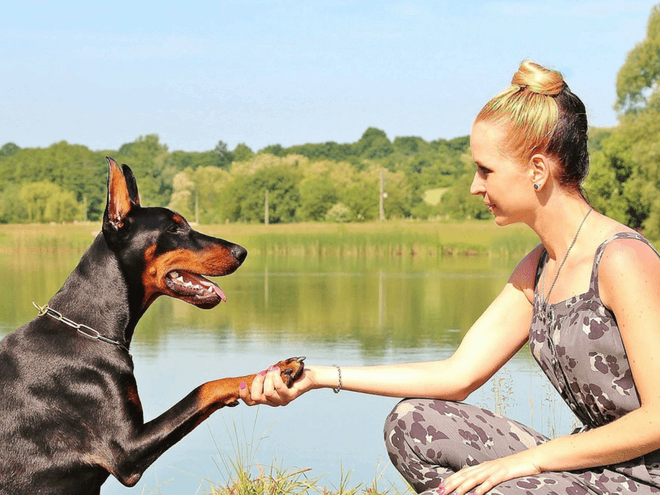 The highly skilled and experienced dog trainers here at Wolfen1 are committed to providing superior dog training programs for dogs of all breeds, ages, and sizes. Our team of professionals is led by our personal owner, Sharron Lang, who oversees all the training operations and techniques. 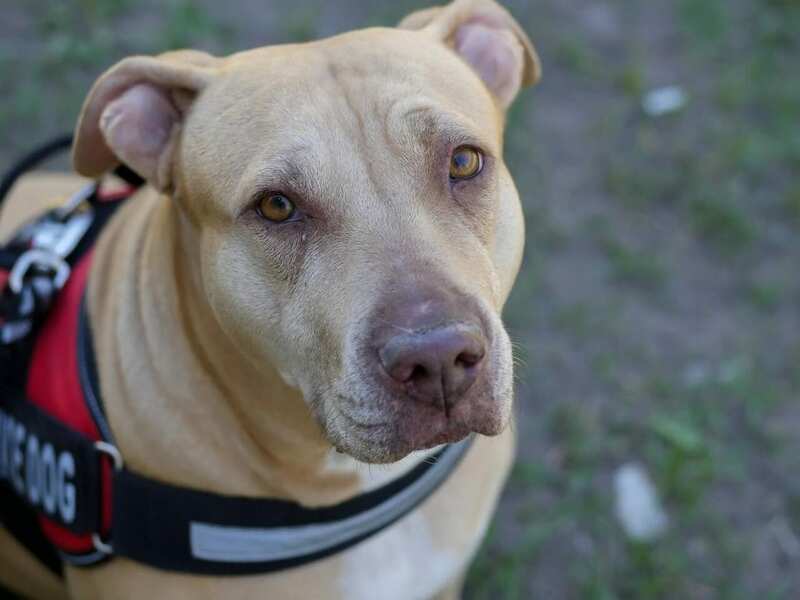 The team is steadfast in their efforts to help bridge the gap of miscommunication between owners and dogs, and enhancing overall skills and behaviors. Here at Wolfen 1 in Brookfield, CT, we are proud of our extensive lineup of dog training methods, techniques and services that are both adaptive and versatile. Our programs teach proper discipline and obedience and other forms of advanced training to all types of dogs. For the new puppy owner in need of training for their pups, the team here at Wolfen 1 can certainly help. Training a new pup can surely be a difficult task, but not for the pros here at Wolfen 1. 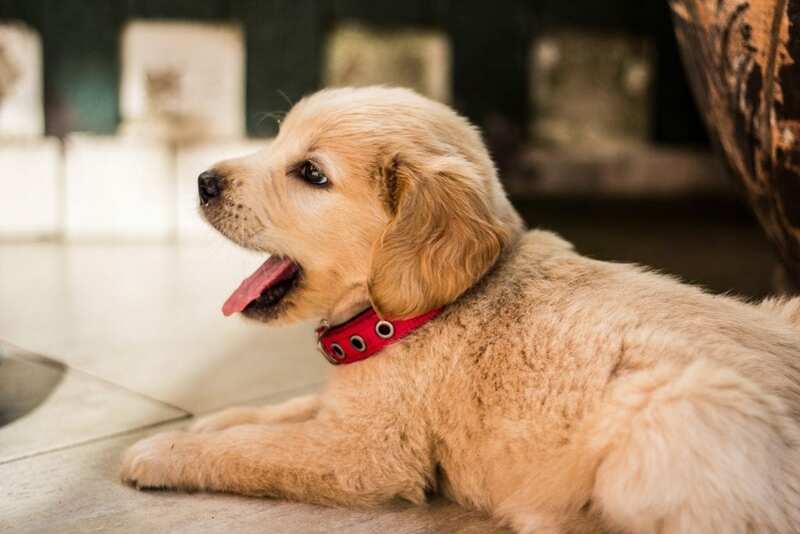 We highly suggest you start your pup’s training early on with simple basic commands, since at a very young age, their learning capabilities are greater, and teaching proper behavior patterns at this early stage is a whole lot easier to accomplish. 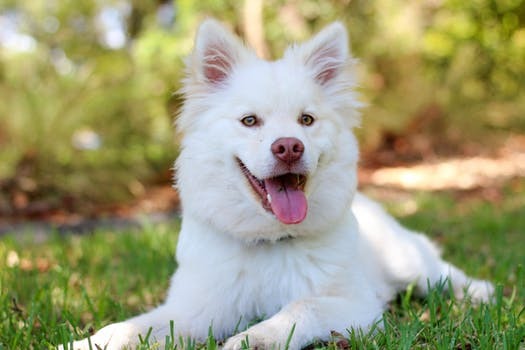 All of our puppy training programs and sessions we offer our Pawling clients, and those in the adjacent towns serve to benefit both dogs and owners, and help to establish a healthy relationship right from the start. The basic dog obedience training classes we offer are based on a merit and reward system. This type of system has proven to motivate dogs, both mentally, and physically, and dogs tend to be more responsive when a reward is given. Our basic dog obedience program is the pre-amble to our much more advanced training programs, and must be completed successfully in order to participate in any advanced training. Our basic dog obedience training is primarily for more mature dogs that have already mastered the skills of basic training taught at our Brookfield facility, and are ready to move onto more advanced training. The ever-popular advanced obedience training programs we offer are for more developed dogs, and they teach them to ignore the many everyday distractions that surround them. From people and other animals, to moving vehicles and the likes, this advanced dog obedience training program stresses focus on their owner, and not on distractions. It also teaches dogs a greater respect for their Pawling owners as well. Additional components of the advanced dog obedience training include more advanced commands that are used to manage distractions, with a great deal of focus on teaching dogs to pay attention to their masters only, and not to the many Pawling distractions, and surroundings. 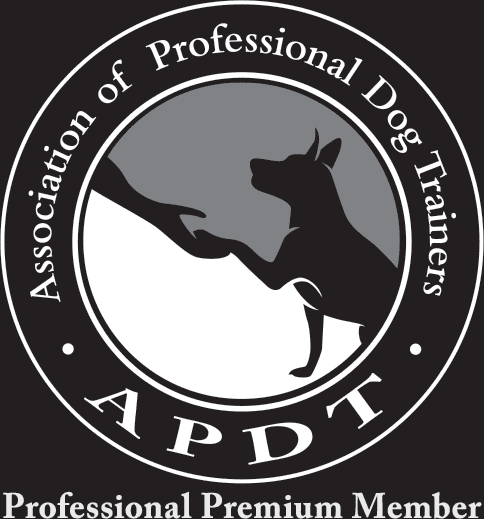 Our dog behavior modification program has earned us much recognition in the industry. If your dog has learned bad behaviors, rest assured the trainers here at Wolfen 1 will help to make a difference. Our dog behavior modification program replaces bad behaviors with taught good behaviors. The bad behaviors exhibited by dogs typically stem from insufficient exercising, lack of attention, and may also be the result of outward resistance to training. Regardless of the source of your dog’s bad behavior, our behavior modification training here at Wolfen 1 can reverse those behaviors. We strive to help our Pawling clients enjoy healthy relationships with their pups. Dogs who exhibit bad behaviors may also suffer from social fears, lack of proper discipline, and even insufficient exercising. If your dog has taken on bad behaviors, then let the team here at Wolfen 1 provide appropriate discipline and behavioral training that will benefit both you and your companion. 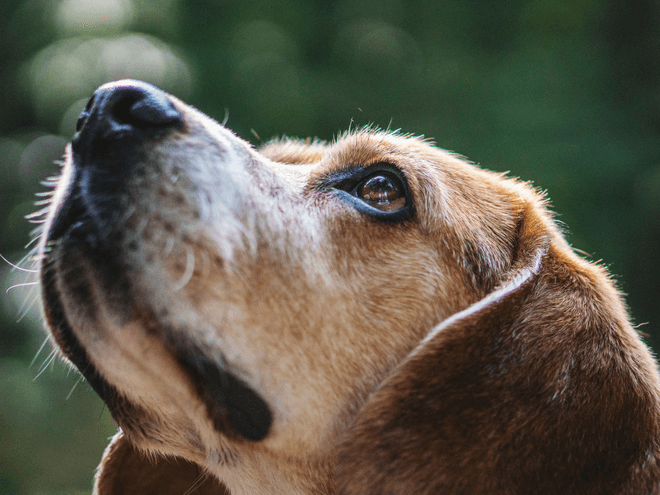 We also offer therapy dog training to owners who want their dogs to serve as therapy dogs, offering companionship to those confined to Pawling nursing homes, hospitals, schools, or retirement homes. In order to participate in this program, your dog must possess the right behavior patterns and temperament. In addition, they must be gentle, friendly, social, and be comfortable with other people touching them. No matter the breed, age, or size, we can train them if their temperament and personality fits the bill. A dog that exhibits bad behavior patterns, lacks the ability to remain calm, still, and controlled at all times, and hasn’t the appropriate temperament, would not be a candidate to become a therapy dog. Therapy dogs are confused with service dogs many times. Service dogs ‘serve’ only one person, while therapy dogs administer to many, which is why it is so important for a therapy dog to possess proper social behaviors, be comfortable with touch, and have overall good health. For the adventurer and dog owner, our off leash training may be the perfect fit for your dog. 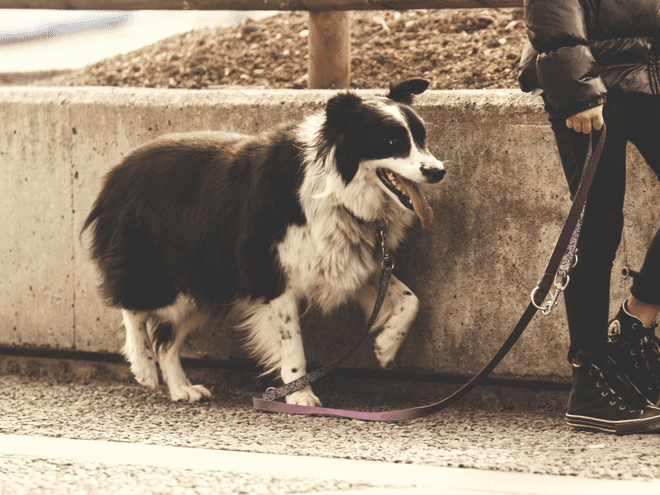 If you love hiking, running, or even cross-country skiing, and like taking your companion along, then off leash training is an absolute must do. This specialized training program is designed to help dogs deal with separation, and a variety of other difficult situations. 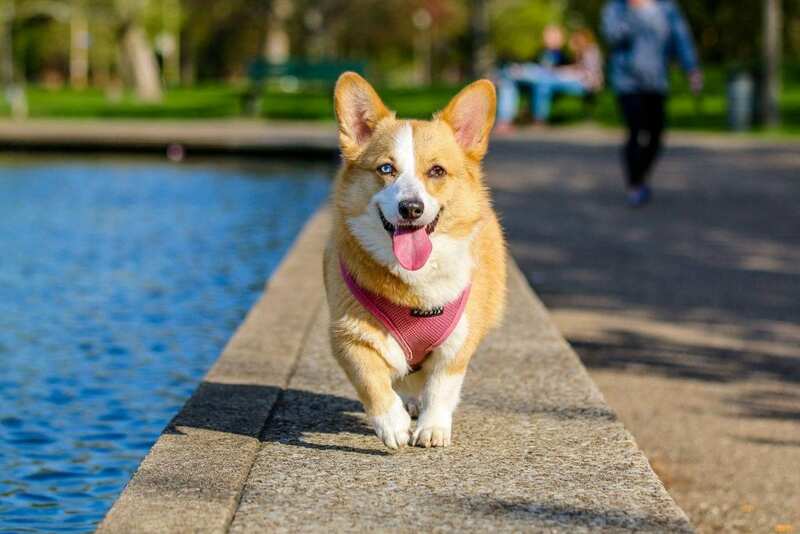 In order to enroll in the off leash training, however, your dog must have completed our basic and advanced obedience training courses. Our award-winning off leash training programs help Pawling dog owners to gain more control of their dogs, and enhance communications and relationships needed when enjoying adventures together. If you give favor to in-kennel-boarding and training, then we have the perfect program for you. 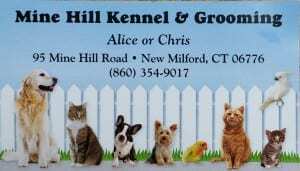 The team here at Wolfen 1 works right alongside the owners of the Mine Hill Kennel in New Milford, CT to provide all the training your dog needs. We offer a 6-week training program that teaches extensive training, including basic and advanced obedience training. At week 5 of the training program, owners are asked to join their pups at the kennel for a final week of training. When at the in-kennel training program, all dogs are taught to focus on their owners, and to ignore surrounding distractions. At week 5, owners are asked to participate so as to assist dogs in the transition from trainer to owner, and help establish themselves as their dog’s director and leader. Why Wolfen1 for Dog Training in Pawling? Wolfen1 has been recognized time and time again as one of the best all round dog training facilities on this side of Connecticut, and have been billed often as your ‘go to’ facility for all your dog training needs. The certified and highly skilled team of trainers here at Wolfen1 specialize in a wide range of dog training programs administered to dogs of all sizes, breeds, and ages. 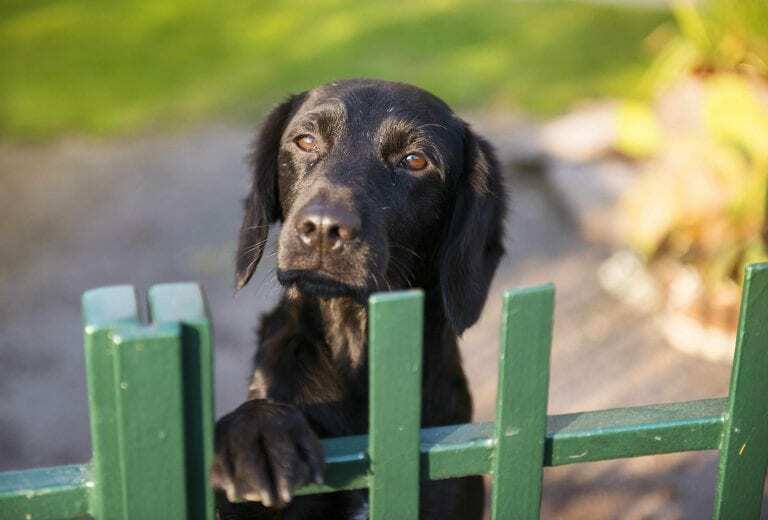 Our Pawling dog owners, and all our other clients from various surrounding counties gain needed control of their dogs, and are able to enjoy enhanced communication skills and relationships with their dogs. If you are a dog owner who prefers training to be conducted in the comfort of their Pawling home, no worries. We here at Wolfen 1 also offer in-home training. Just reach out to our team at 203-788-6148 to learn more about all of our training programs, and to schedule your dog’s training today.